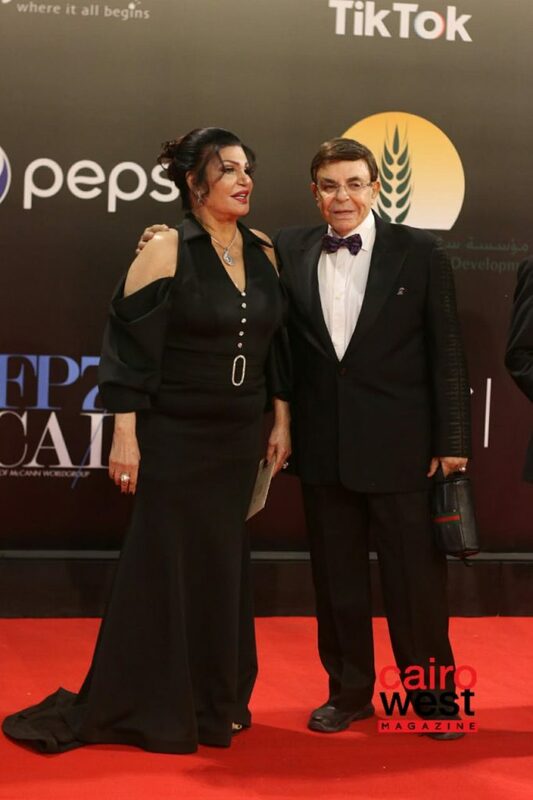 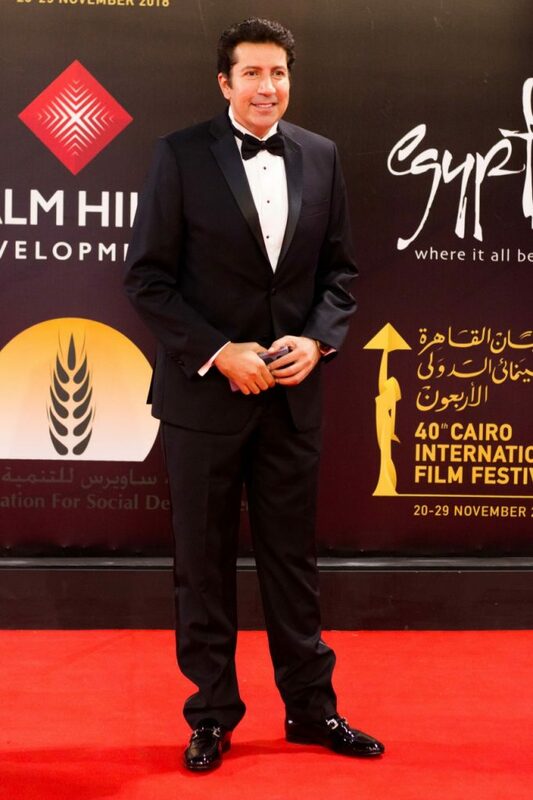 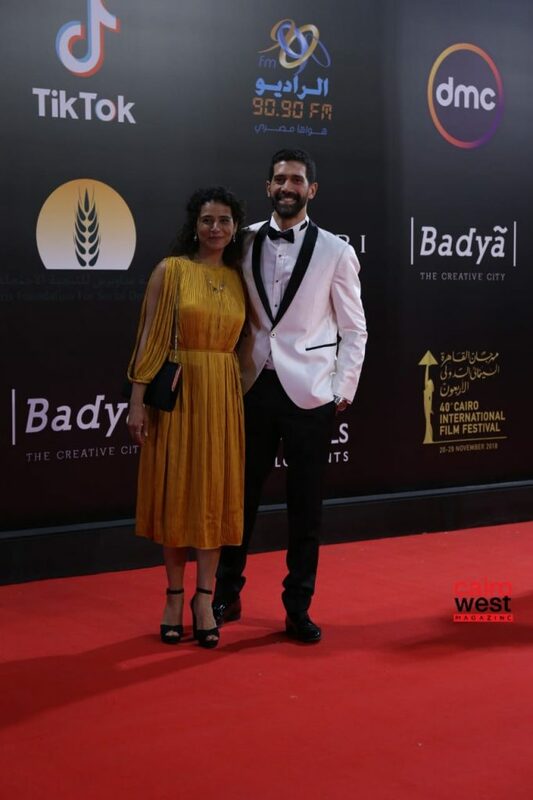 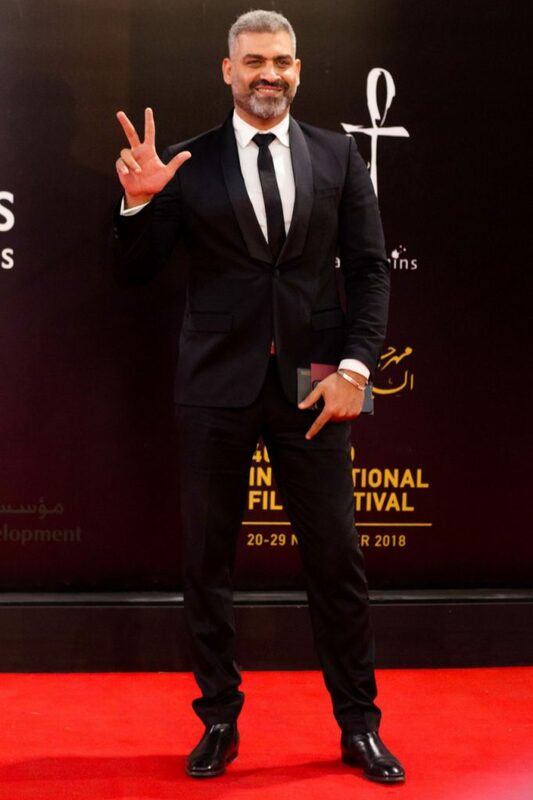 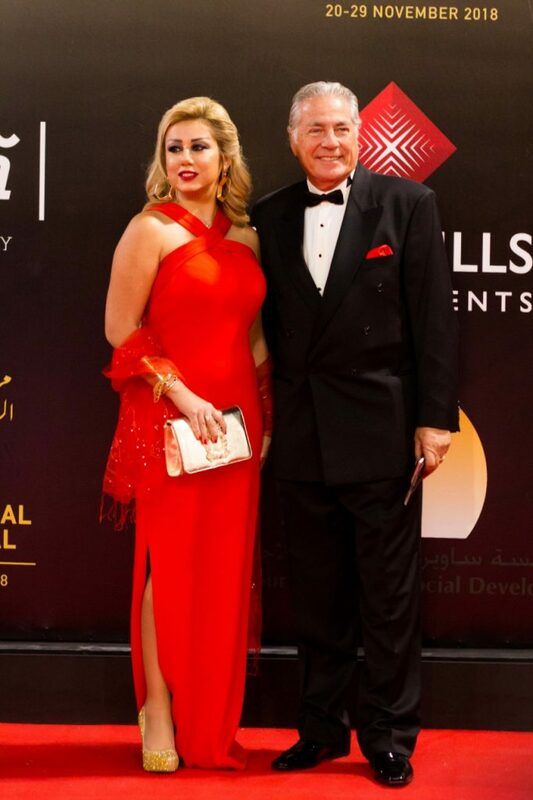 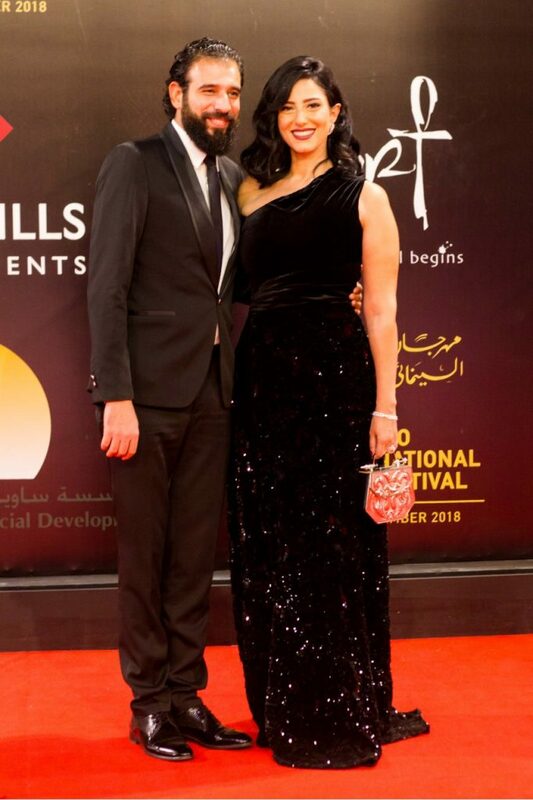 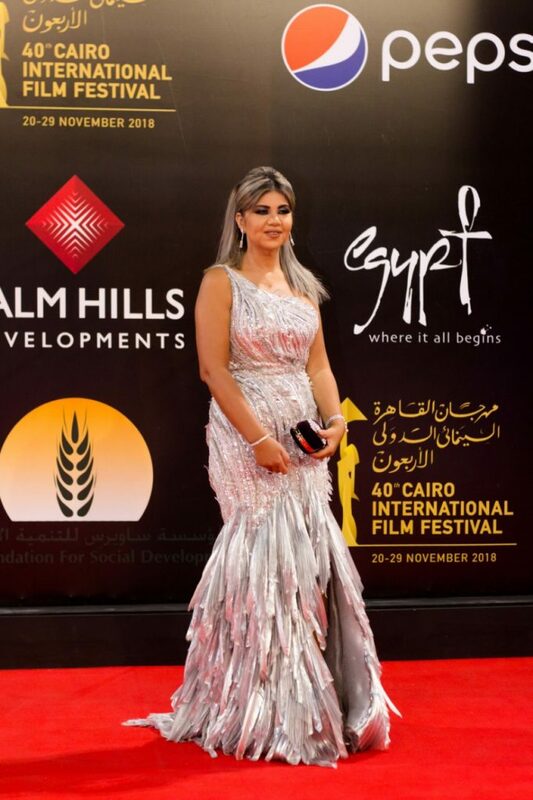 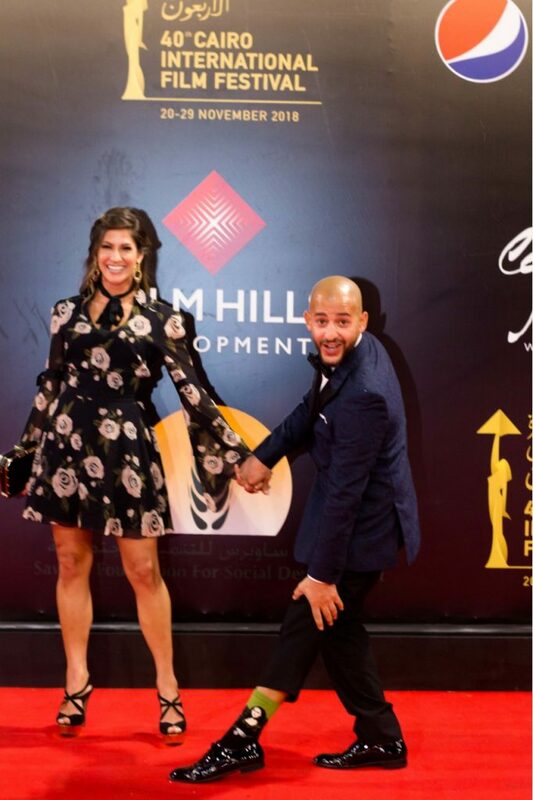 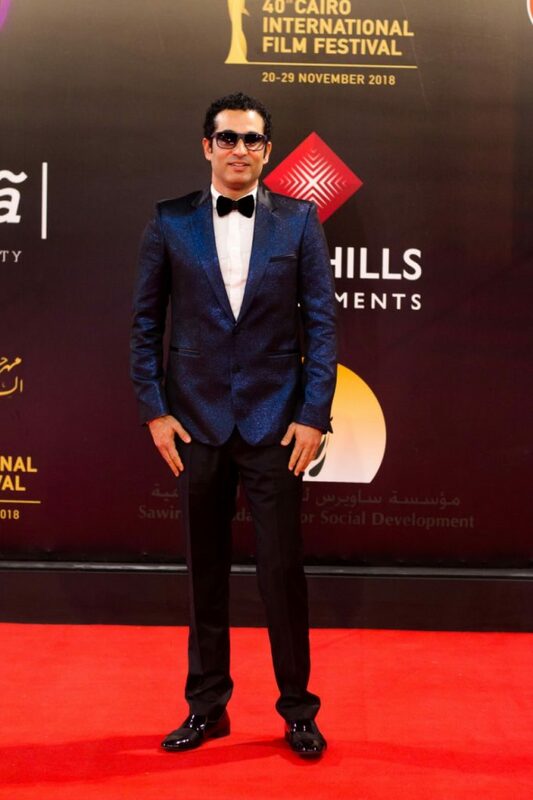 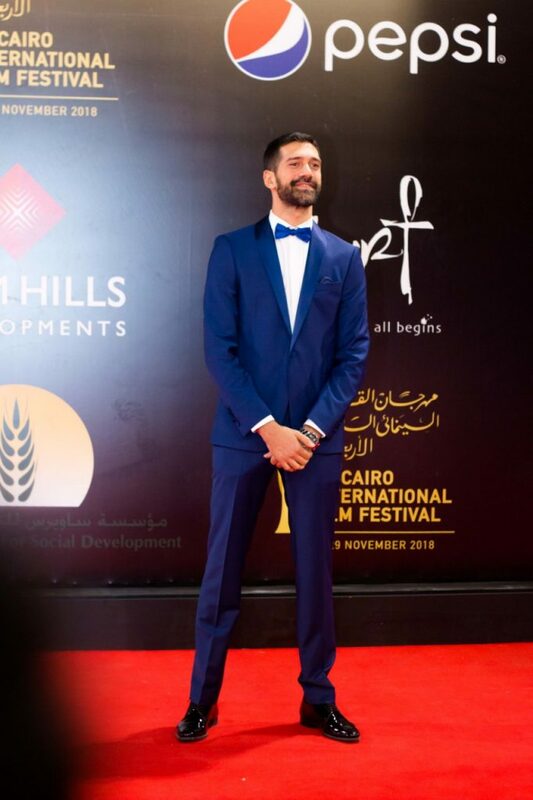 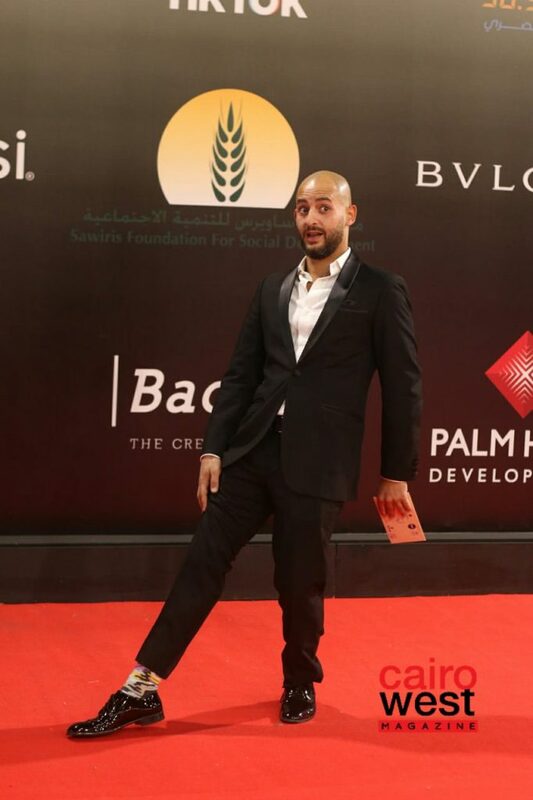 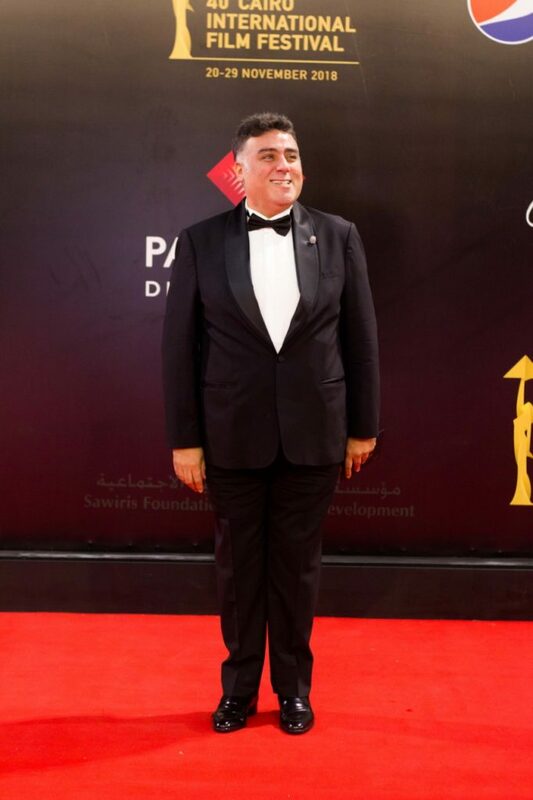 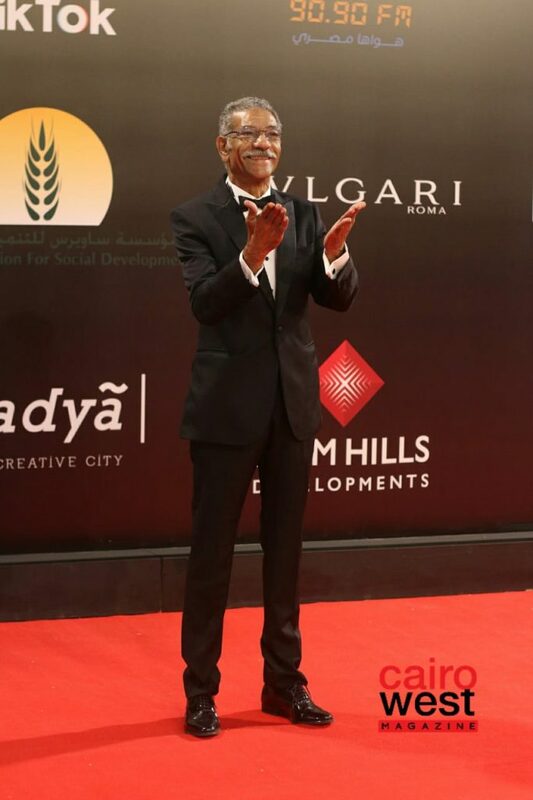 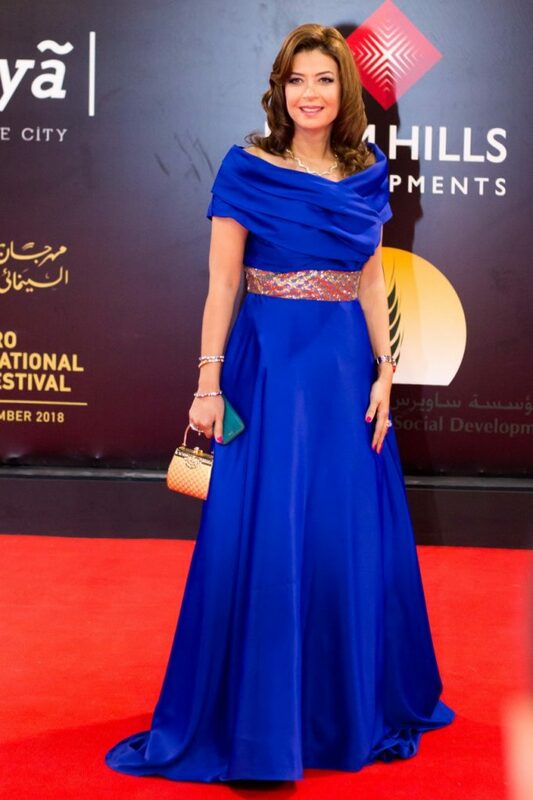 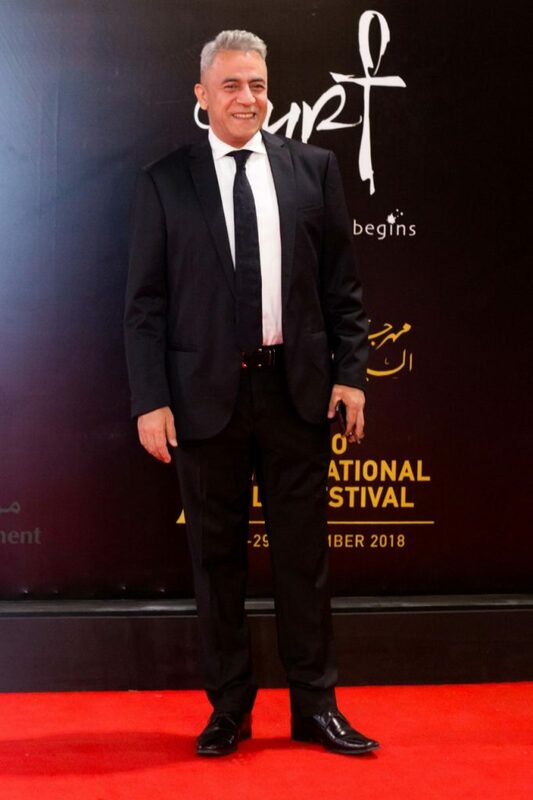 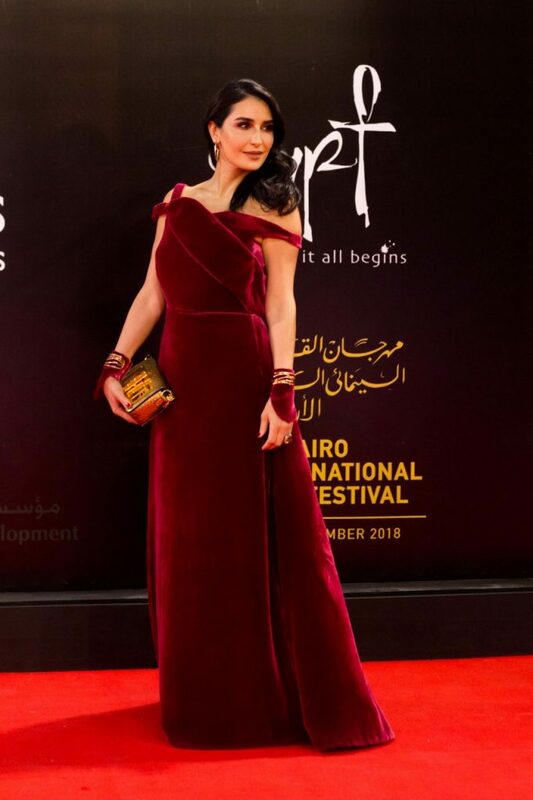 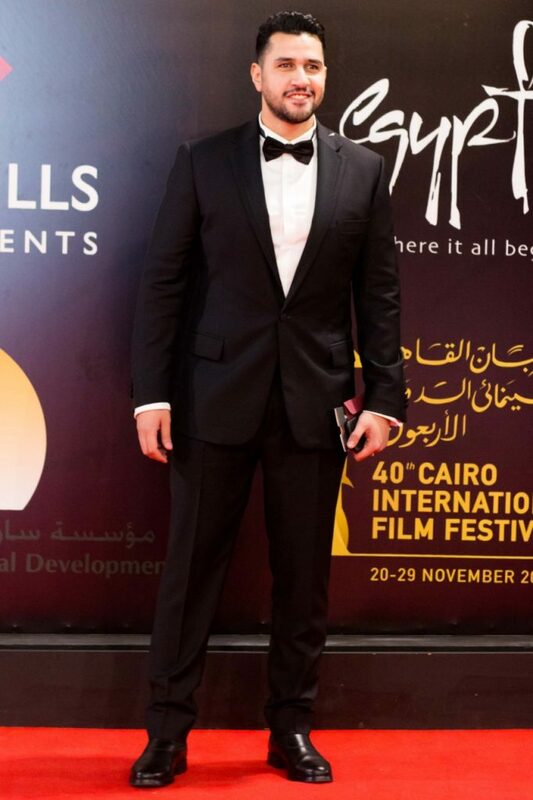 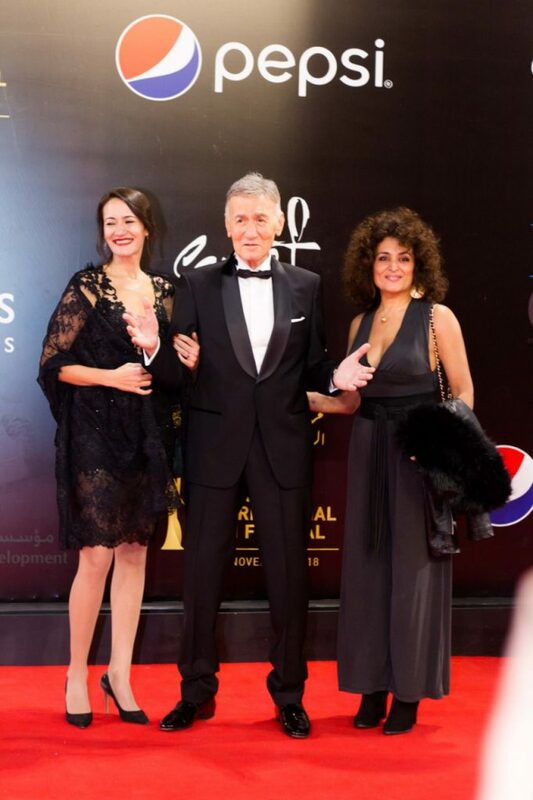 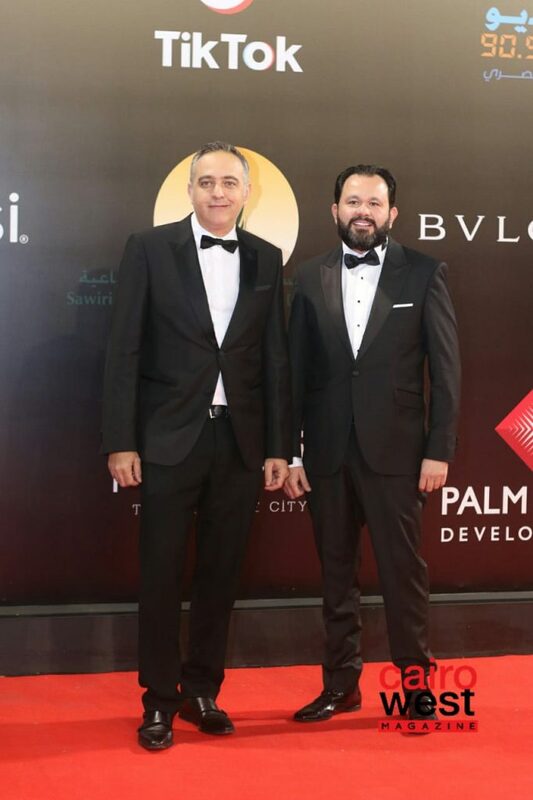 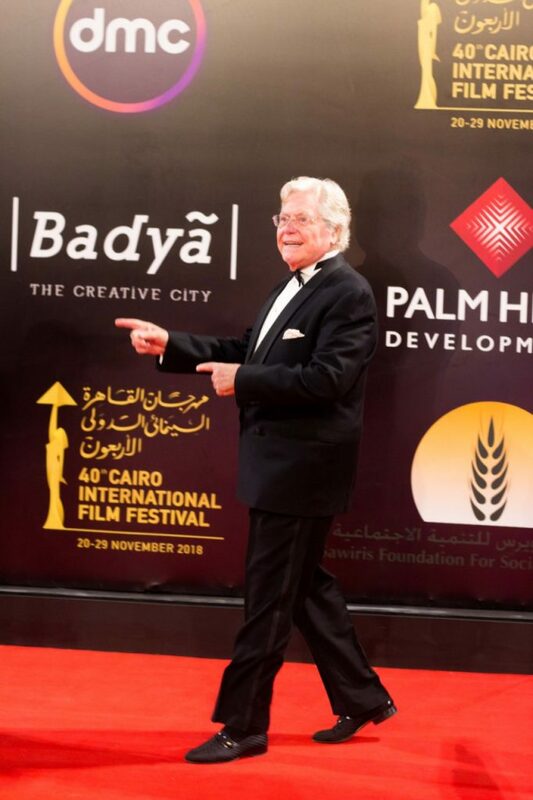 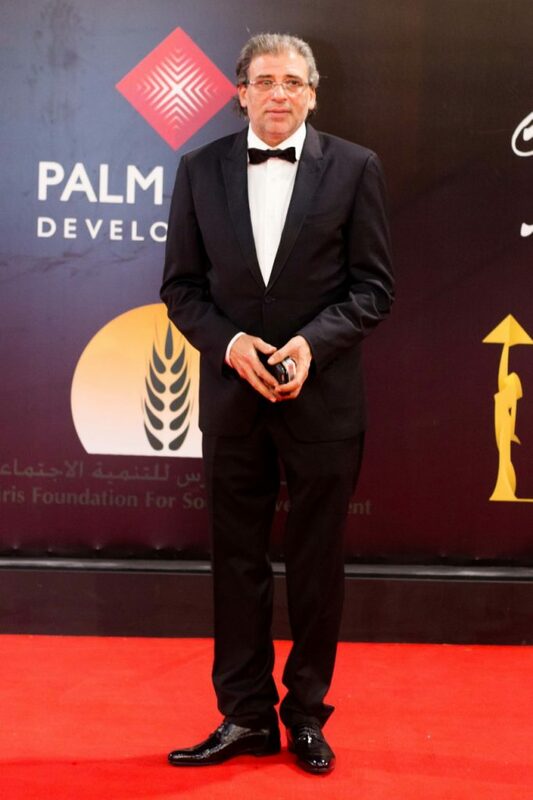 The 40th edition of the Cairo International Film Festival has now come to an end, and we captured the glam and glitz of Cairo’s biggest red carpet on both the opening and closing nights! 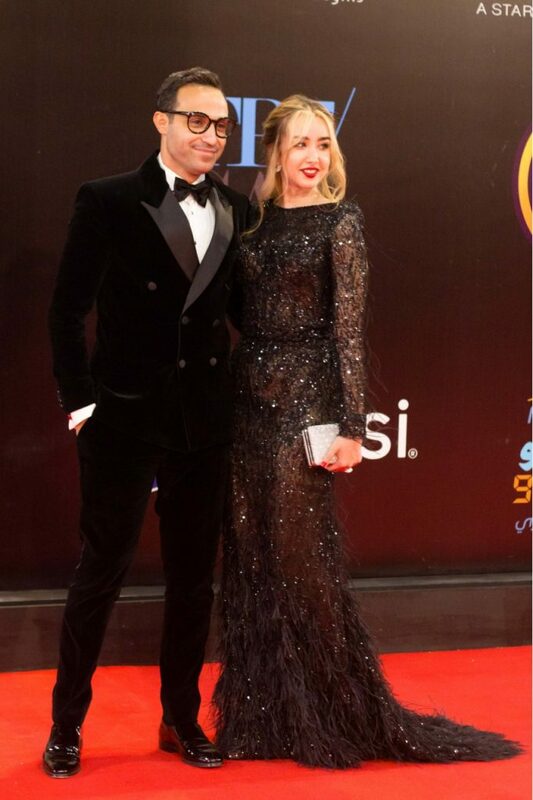 Here are all the highlights of both big nights; what was your favorite moment? 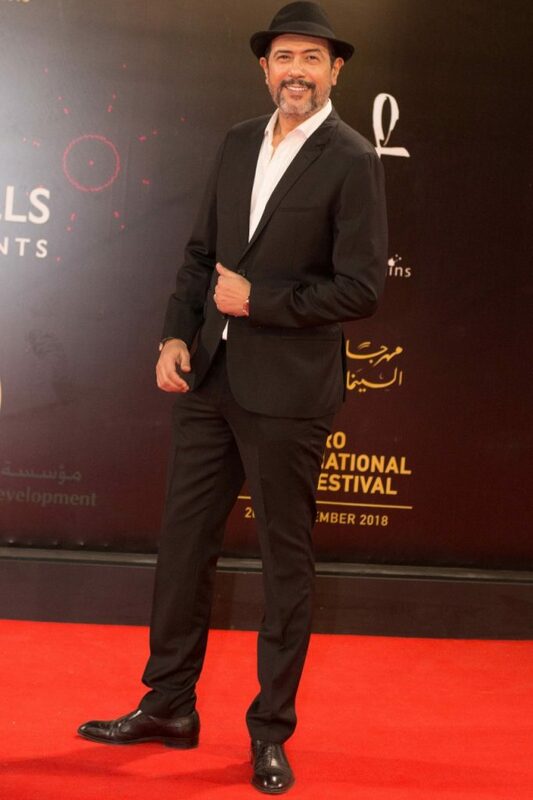 Share and tag your friends! 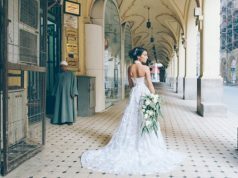 Previous article22 TV Shows to Catch in December!